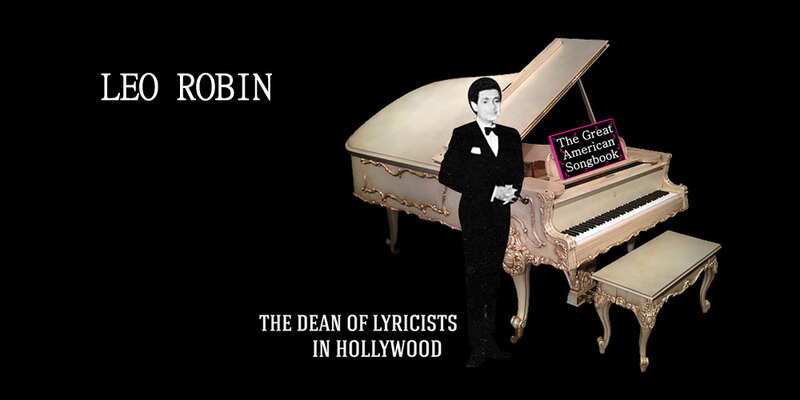 “MacFarlane wraps his rich, expressive baritone around 16 toe-tapping tunes he handpicked, utilizing his near encyclopedic knowledge of songs from the era. A connoisseur of the period, MacFarlane delighted in finding obscure gems, many first featured in musicals, to sprinkle between the better-known tracks from the ’20s, ’30s, ’40s and ’50s. In Full Swing is irrepressibly upbeat about cupid’s arrow finding its mark. All of these guys have recorded the music of Leo Robin. Frank Sinatra recorded a great many standards including “Blue Hawaii,” “Bye Bye, Baby,” “For Every Man There’s a Woman,” “If I Should Lose You,” “Just a Kiss Apart,” “Love Is Just around the Corner,” “My Ideal,” “Prisoner of Love” and “With Every Breath I Take.” In 1981, The Chairman of the Board personally commissioned Leo to create an updated version of “Thanks for the Memory” for him to record on his new album, She Shot Me Down, and to perform on his live TV special, Bang Bang Baby She Shot Me Down. 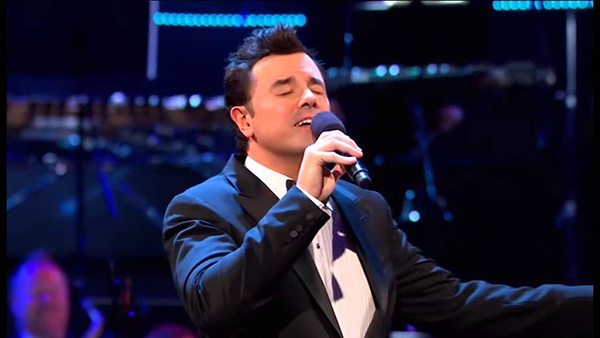 Seth Macfarlane’s first album of standards, Music is Better Than Words, debuted at #1 on the iTunes jazz chart and received a Grammy nomination for Best Traditional Pop Vocal Album. His 2014 Christmas set, Holiday for Swing, also debuted at No. 1, and was followed by No One Ever Tells You, another iTunes chart topper. He’s performed with composer John Williams at the Hollywood Bowl and this year, duetted with Barbra Streisand on “Pure Imagination” for ENCORE: Movie Partners Sing Broadway. Seth Macfarlane is a popular entertainer who has made his mark as an actor, filmmaker, television producer, comedian and singer, working primarily in animation and comedy, as well as live-action and other genres. Though his works are spread over different genres, he principally focuses on comedy and animation. Animation has been a passion for him since childhood; he began drawing cartoon characters when he was as young as two years old. This interest earned him work as a cartoonist with a local newspaper when he was only nine years old. MacFarlane is the creator of the TV series Family Guy (1999–2003, 2005–present) and The Orville (2017), and co-creator of the TV series American Dad! (2005–present) and The Cleveland Show (2009–2013). He also wrote, directed, and starred in the films Ted (2012), its sequel Ted 2 (2015), and A Million Ways to Die in the West (2014). 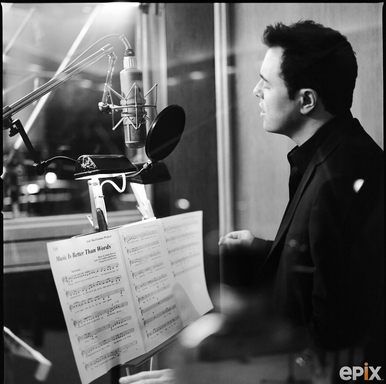 In his personal life, Seth Macfarlane is passionate about music and finds time to nurture this interest. He is also a trained pianist. A lifelong fan of big band tunes and retro-style full orchestras, he has recorded four albums with pop, jazz, swing and big band tunes.